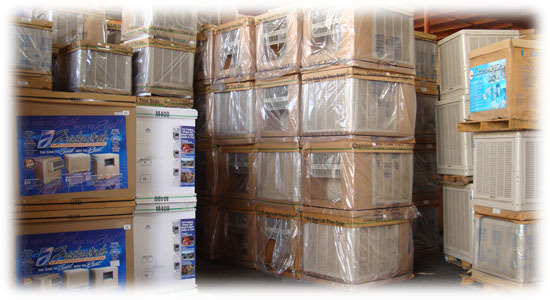 Need a replacement part for your evaporative cooler? It’s Dial to the rescue! Fresno D carries a full line of Dial cooler replacement parts that should fit most other cooler brands. Need a spider, spindle, wheel, belt, switch, pump or a cage? Fresno D has a wide range of shapes in sizes to lick any problem you have! 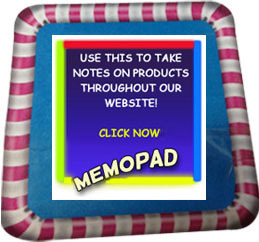 Gather which ever product numbers you need and then contact us for pricing!